It is important to equip our students with information and communication skills, help them to be confident persons and active contributors. As part of a customised approach in engaging students they have more avenues to express themselves and to form their own opinions. We have developed programmes based on the “Head, Heart, Hands” framework. As every school has a different approach and different needs no programme is exactly the same, samples given are just that, samples. Please contact us to find out more about customised programmes for your students. 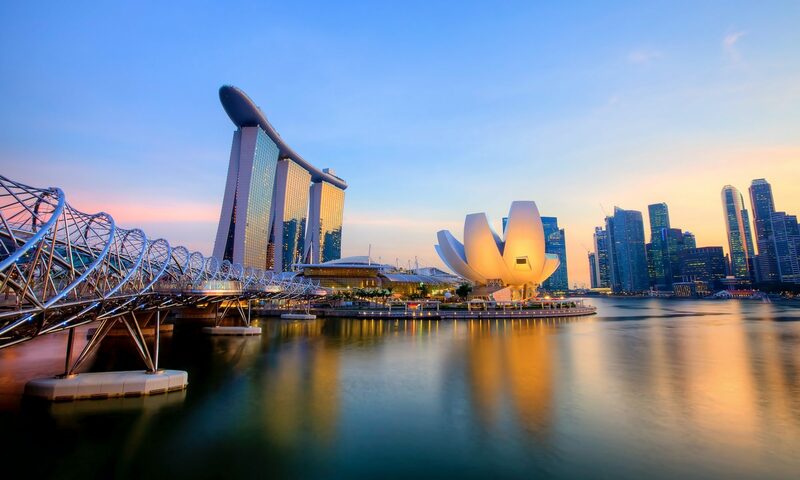 National Education Ambassador programmes are specially designed for students that take a keen interest in history of Singapore, the culture, festivals and customs of our multi-racial society. It will help them to progress from understanding basic facts of our nation’s history to understanding how Singapore is evolving in the present and current challenges; equipped with these knowledge, skills and attitudes they become Ambassadors that engage visitors to the school and fellow class- and schoolmates in NE-related events and commemorations. Students will learn to take on responsibilities, to be reliable and respectful. Programmes can be conducted over a number of sessions throughout a term, as a Camp Activity or as part of the CCE activities. To become a leader, you have to show both humility and strength. A key part of building leaders is getting them to understand that leadership only comes when you can work well with a team. We can e.g. tailor-make a workshop for your Student Councillors based on Kouzes and Posner’s ‘The Leadership Challenge’ to meet the needs of your school and your students.